The Sheck Wes train is about to leave the station. 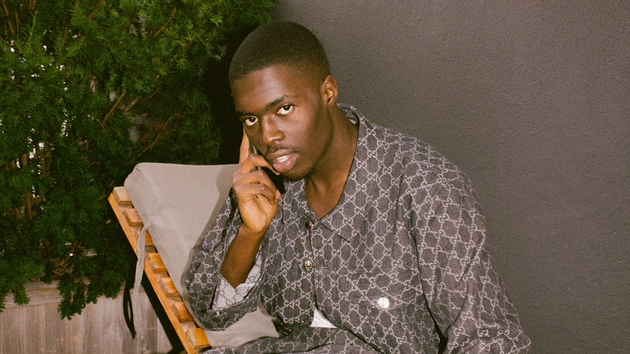 With arguably the song of the year under his belt, Sheck Wes has revealed that his debut album Mudboy will finally arrive this Friday, October 5th. Sheck took to Instagram last night to drop the news with the assist from, you guessed it, Mo Bamba.